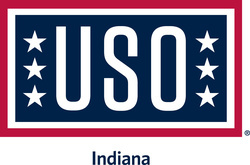 (INDIANAPOLIS) - The USO of Indiana is proud to announce a new partnership with Force Multiplier Ventures headquartered in Indianapolis, Indiana. 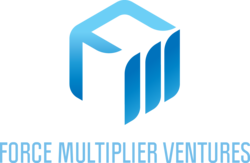 Force Multiplier Ventures is an Indianapolis based veteran owned holding company. The mission of the company is to provide enduring tools and principles based on "Real World" corporate and military experience. To make this mission a reality, the company has developed five unique businesses: Force Multiplier Talent, Business Solutions, Government and Defense Solutions, Leadership Consulting, and Digital Transformations. Now through December 31, 2018 Force Multiplier Ventures will donate one half of a percent (0.5%) of total company profits or $2,500, whichever is greater, to the USO of Indiana. Force Multiplier Ventures, founded in 2016 by Andrew Weaver, is headquartered in downtown Indianapolis at the Stutz Building. 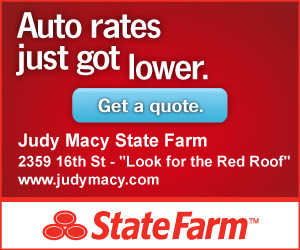 Andrew is also the President and oversees all 5 of the operating companies. Along with Andrew, the executive team of Force Multiplier Ventures is Shawn Gardner, Executive Vice President and Dave Holahan, Executive Vice President of European Operations. Leadership is not new to the executive team - prior to launching Force Multiplier Ventures, all three were highly decorated U.S. military officers that led a combined 417 Combat Missions. Their vision is to create "winning" environments for clients based on Collaboration, Robust Communication, Candor and Inclusivity. Charles Ridings, Executive Director, USO of Indiana, commented about the program, "As a veteran owned company, the leadership team at Force Multiplier Ventures understands the important work we do at the USO of Indiana. 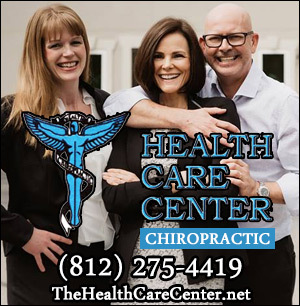 We are proud to partner with them in support our service members and their families." Andrew Weaver, President/Founder, spent 20 years as an Army Infantryman and Officer and personally led 148 Combat Missions. Mr. Weaver, who gained business experience as CAO, CMO, and VP of International Business Development in Multi-Billion Dollar Companies, remarked, "we're tremendously excited about this new partnership with the USO of Indiana. I personally believe and have experienced first-hand the work of the USO, and we are honored to donate a portion of profits to the USO of Indiana." The USO of Indiana strengthens America's military service members by keeping them connected to family, home and country, throughout their service to the nation. For more information on Force Multiplier Ventures, visit https://forcemultiplierventures.com/.